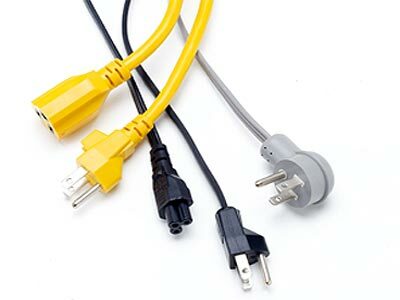 Conductive’s VACUUMFLEX® line of cordages are specifically designed around the unique requirements of the vacuum cleaner industry. 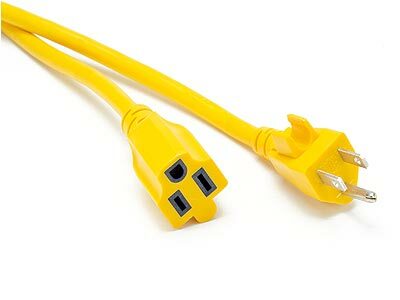 It outperforms ordinary SVT/SJT cordages and sets a new standard for vacuum cleaner power cords. 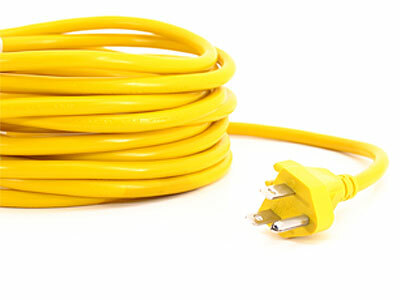 VACUUMFLEX® exhibits extreme flex life, abrasion resistance, mechanical strength, and offers the floor care industry a dependable and extreme duty service cord at a competitive cost to ordinary SVT/SJT cords. It is the optimal choice for applications where heavy duty performance is needed in a light duty form factor. 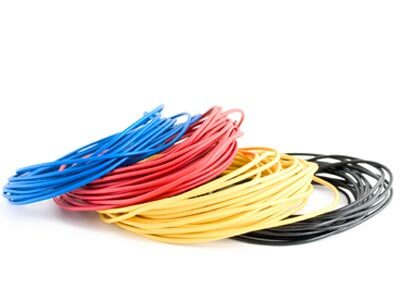 VACUUMFLEX® cordages are ultra-soft, light weight cordages designed for continuous duty in handheld mobile appliances with extended requirements for rotational and torsional flex movements. 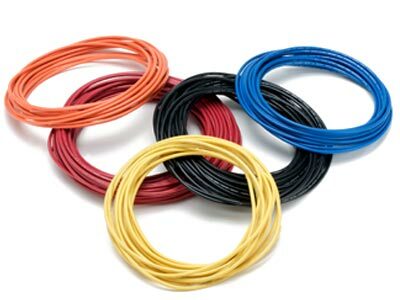 VACUUMFLEX® cordages utilize Conductive’s proprietary Flexxon™-S vinyl plastomers modified with synthetic rubber to resist flex fatigue and remain flexible in extreme low temperatures.